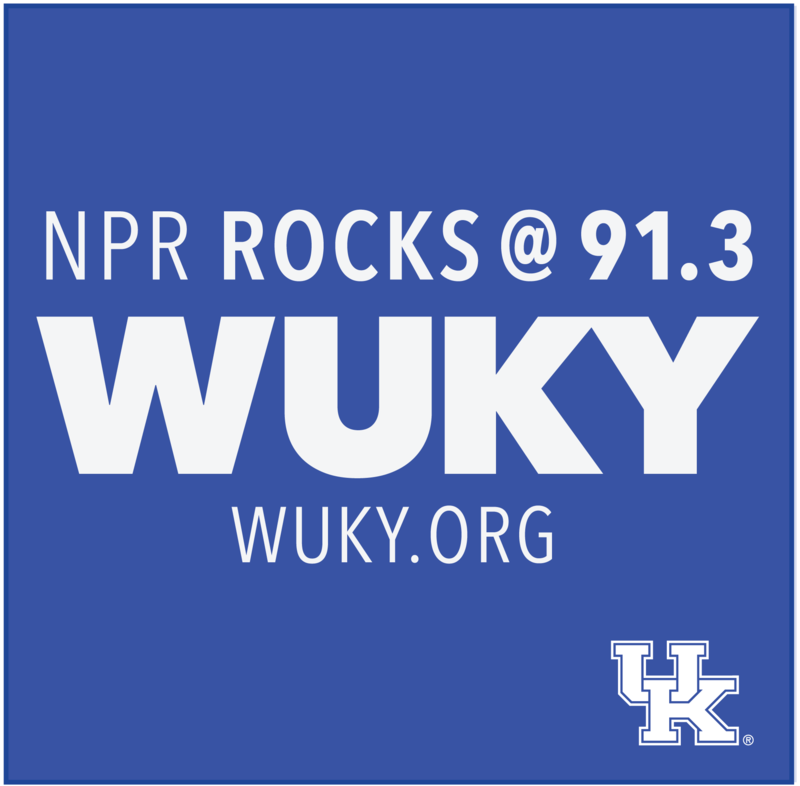 A new radio show series is coming to Lexington this summer. Commons Crossing is a 10-week outdoor, free, live radio event happening Saturday evenings from 7-8 p.m. at WUKY's new studios at 2640 Spurr Road. Join us for a terrific lineup of great bands and artists starting on July 7th. All shows are free and family friendly (that means animals too). Shows will feature food trucks. Bring a chair or blanket and come meet us at Commons Crossing!